Lawyers representing two women in a $5 million class action lawsuit against L’Oréal over its allegedly damaging relaxer are reportedly seeking a product recall. 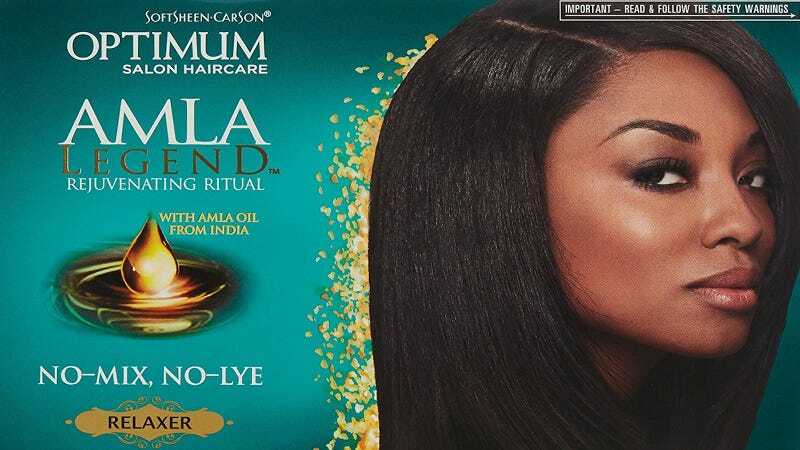 The plaintiffs in the lawsuit, filed in September, claim they experienced extreme hair loss after using L’Oréal’s SoftSheen-Carson Optimum Amla Legend No-Mix, No-Lye Relaxer, a perm product marketed to black women. L’Oréal fired back in docs, saying its packaging warns this very danger, and clearly instructs consumers on how to use it safely.